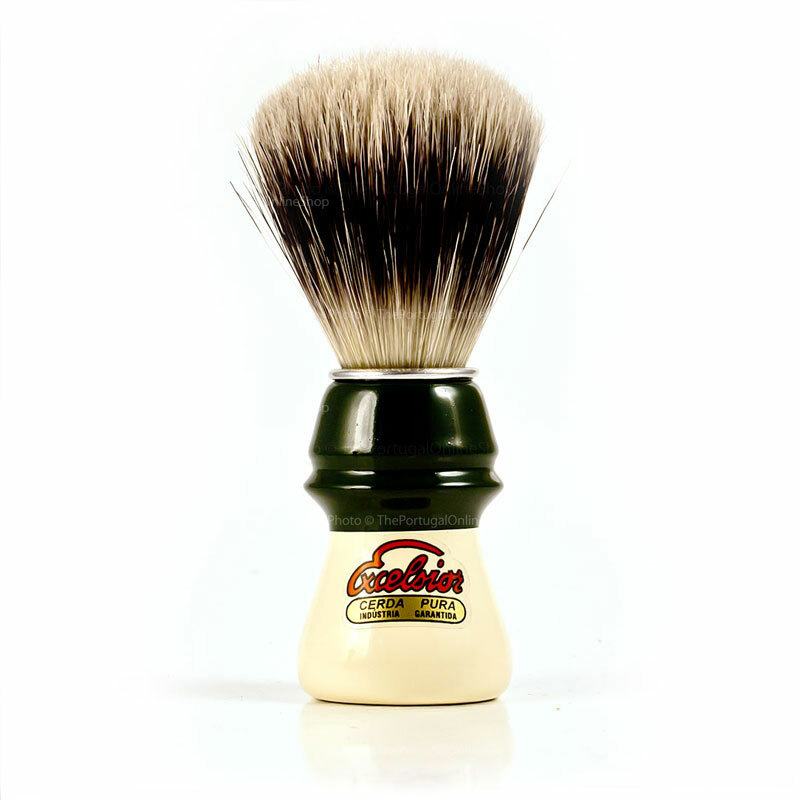 The Semogue 1305 is a superb shaving brush for a soft and comfortable shave. A firm handle in the base. 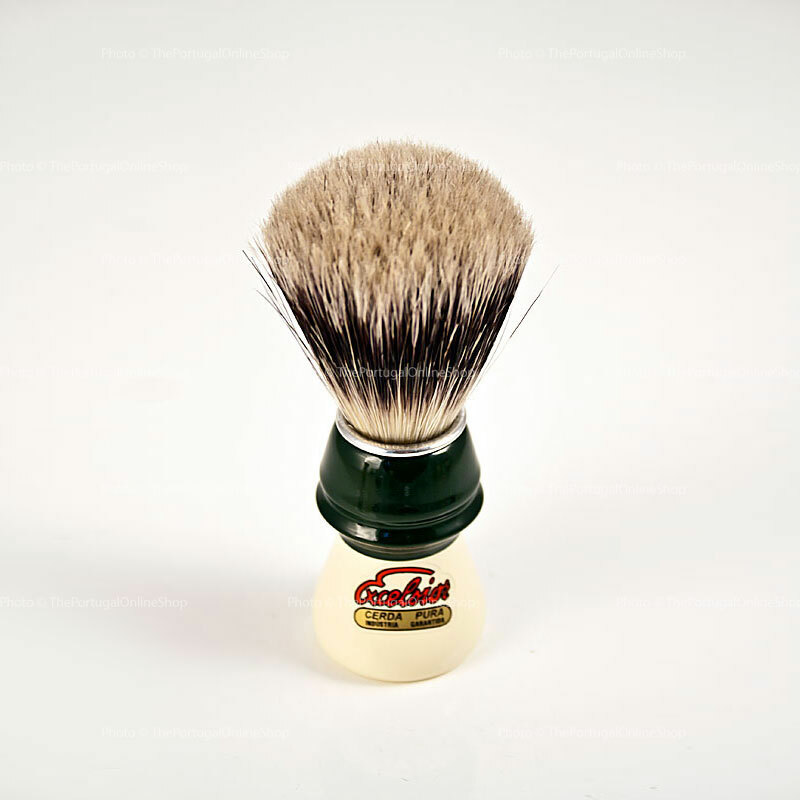 Very soft tips for a bristle brush. Fantastico,è all'altezza della leggenda del marchio. 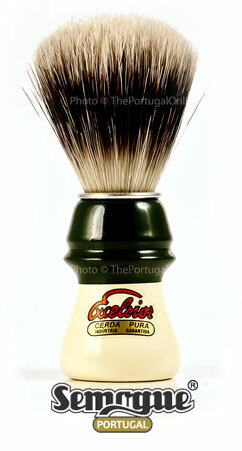 Very good brush, soft enough to exfoliate your face and makes great foam! 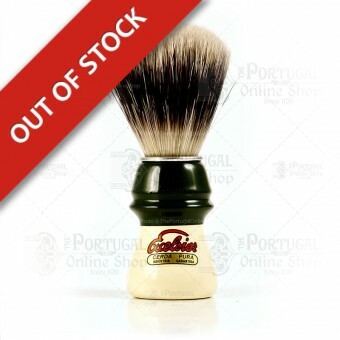 FANTASTIC brush! It is amazing that something so good can be so inexpensive. But that's your gain! As it breaks in with use it gets softer whist retaing it's backbone. You will not be sorry. Great customer service as well!